This multi-day course provides an in-depth workshop that is appropriate for those new to Low Income Housing Tax Credit (LIHTC) or those seeking a deeper understanding of the program. Those wishing to gain a comprehensive understanding of the LIHTC program should plan to join us for a thorough review of the regulations, along with a wealth of practical application. Our training includes solid instruction on vital tax credit management issues. The entire program is presented in a way to make everyone enjoy the learning process and feel confident as compliance professionals. All new major changes are covered. In addition to a course manual and access to downloadable references, attendees will receive an emailed Certificate of Attendance reflecting up to 14 hours of continuing education. Continuing education credits are good toward any of the nationally recognized LIHTC designations, such as HCCP, NCP, or C3P. As the Principal Broker/Owner, she has provided oversight for the last 16 years to multiple HUD, Section 8 Project Based communities, Rural Development (RD), RD- Congregate and RD-LIHTC Communities, and conventional properties. 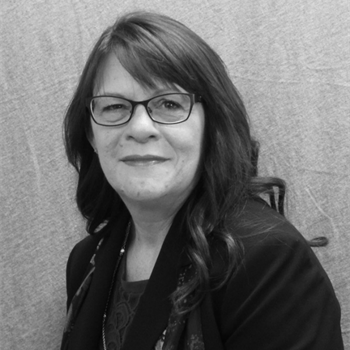 Tari has been an advocate for the housing industry and has continued to actively participate in leadership roles with organizations in positive support and continued education. This workshop is available to AAMD members at a discounted rate of $425. The optional HCCP test is available at a flat rate of $175. Cancellations with a refund (minus a 20% processing fee) will be accepted in writing until March 12, 2019. Substitutions, but no refunds, will be made after that time. Those who are not members of AAMD may complete registration on the Zeffort & Associates webpage at this link.